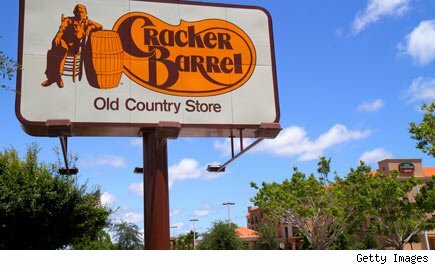 Cracker Barrel crushes Biglari's proxy with blow-out earnings!! I'm guessing but I believe that I have surely had more meals at Cracker Barrel than Sardar Biglari; so it is very hard pressed for me to find out anything wrong with this restaurant or management. CBRL also owns the land on over 400 stores, so therefore, you can easily see the value proposition in buying the stock of this efficiently run company. Sardar Biglari, however, does not see things this way; and therefore he is attempting to get a board seat on this company, as he wants people to believe that he can run the company better, or that, somehow he can influence management in their decision making. This, of course, is a ruse. Mr. Biglari has suspect motives, and is only interested in getting a board seat on CBRL to give him the veneer and patina of respectability that he does not deserve. Mr. Biglari, however, has done one thing very well---he has recognized that CBRL is a very valuable property, and one that will be worth much more in the future, and he has backed up that observation with a now $330 million bet, of which he is now up over $100 million on. But unlike real value investors like Buffet, Mr. Biglari, is now creating a sideshow, so he can try and take the credit for all the hard work and effort the good people at Cracker Barrel do in their daily job, and therefore attribute the outsize performance of CBRL common stock to his nudging and his distraction to the company. Biglari Holdings has taken a 20% stake in Cracker Barrel, and has been trying to shake up management, even though CBRL has been doing everything right. Unlike Einhorn with AAPL, Biglari Holdings is really a "silly sideshow" but Cracker Barrel had the grace to professionally engage in dialogue with him. Sardar Biglari, likens himself to "Warren Buffet" but that is just another delusional self deception that Bilgari has. He's more like Gordon Gekko. From what we have seen, his style is to try and antagonize management, and engage in conflict, and hope that his distraction will allow him to do financial engineering at the company. The New York Times has already stated that he is a "combative" investor. 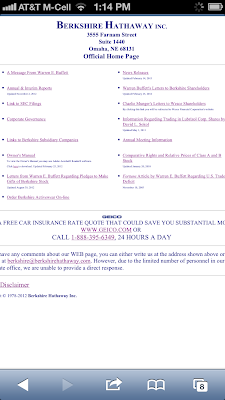 Biglari previously tried a hostile takeover of Fremont Michigan Insurance at $24. His techniques were so adversarial that the Michigan legislature introduced a bill to stop his tactics with companies of less than 200 employees. But Sadir's relentess pursuit of Fremont, eventually caused it to be sold for $36 to Auto Club Insurance. His incentive to antagonize management is his pay. 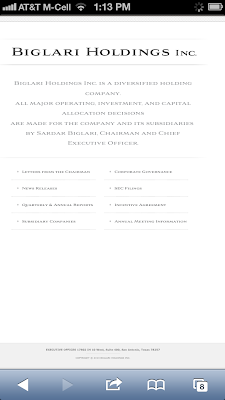 25% of the increased value of the book value of Biglari holdings above 6% accrues to Sardar each year. 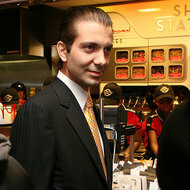 Sardar owns Steak & Shake, of which he changed the name to Bilagri Holdings, ostensibly because either the name change impressed the ladies more in his Lamborghini or because the initial of BH were the same as Berkshire Hathaway. 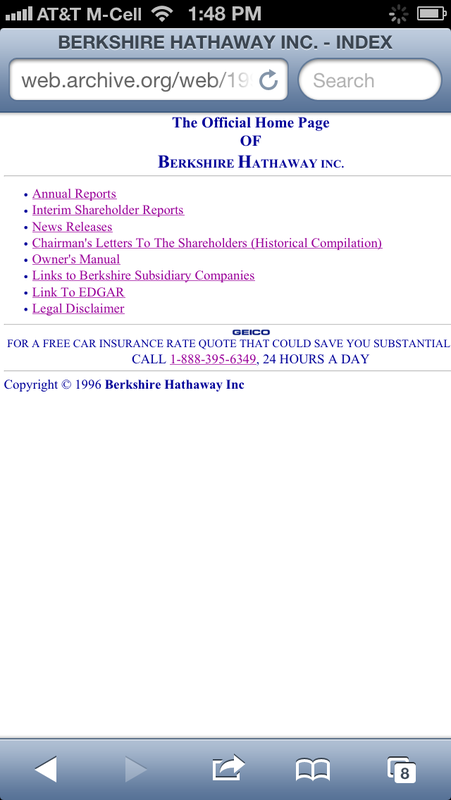 His annual letters and website bear a strange similarity to Berkshire Hathaway. But unlike Berkshire Hathaway, Sardar has one of the most egregious compensation plans ever devised. 25% of the increase in book value above 6% of Bilgari Holdings accrue to himself each year, and after taxes, about half of that compensation must be used to buy Biglari Holdings common stock. In other words, he is using shareholder money to take your shares from you. And he has these dubious compensation packages with his tentacles in every part of his businesses. The Iranian born Biglaria likes to pretend that he is the next Warren Buffet; writing folksy letters, while shareholders in his company have the wool pulled over their eyes, and yanked from under their feet! 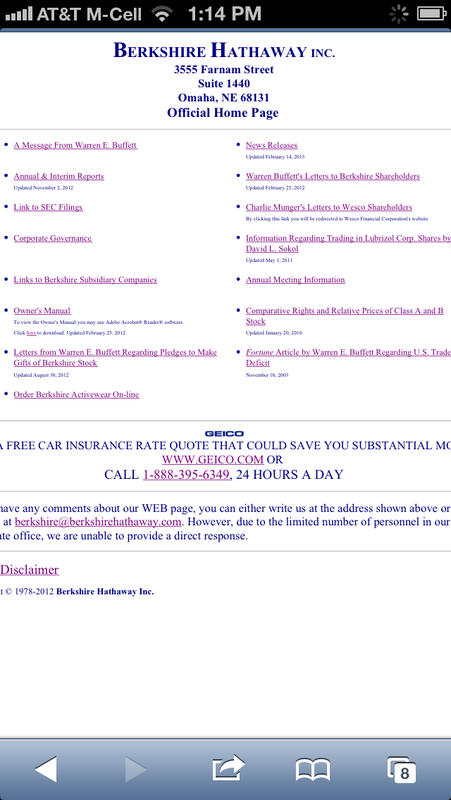 Here is Biglari Holdings website today. And here is how it looked before he was forced to change the appearance. 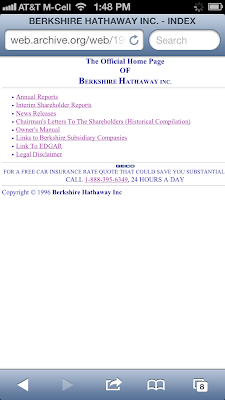 Below is Buffet's old website, and today. Biglari Holdings even bold faced the B&H just as Warren Buffet did with Berkshire Hathaway. 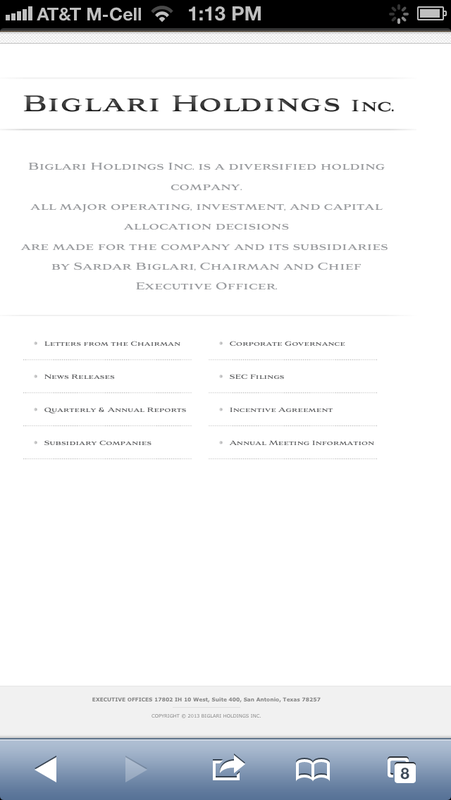 Sardar shareholder letters mimic Warren Buffet shareholder letters in typeface, folksy banter, and content. Here is his 2010 letter. Read it and you will see the similarity. The end of his 2010 shareholder letter, however states, "Call us nonconformists because we take a rather grim view when we adjudge all that could go wrong and then guard against it. We are managing BH to withstand severe economic conditions. Consequently we shun excessive debt." But Sardar wants CBRL to lever themselves up? Warren Buffet wannabee or pretender? You make that call! Sadir appears to be pretending too hard! Now Bilgari Holdings has a market cap of $480 million, of which its stake in CBRL is worth $330 million. Sardar has now set his sights on CBRL, which he says is poorly run, yet he sticks almost the entire worth of his Bilgari Holdings into the company. Does that sound disingenious? Now Wall Street, of course, is myopic, and sometimes these snake oil salesman like Sadar can get an audience on the street. So with that background, two weeks ago, CBRL played one of the greatest hands ever in restaurant poker. On February 13, the day before Valentine's Day CBRL offered to buy back Biglari's stake for about $310 million dollars. Here's the contents of that letter. 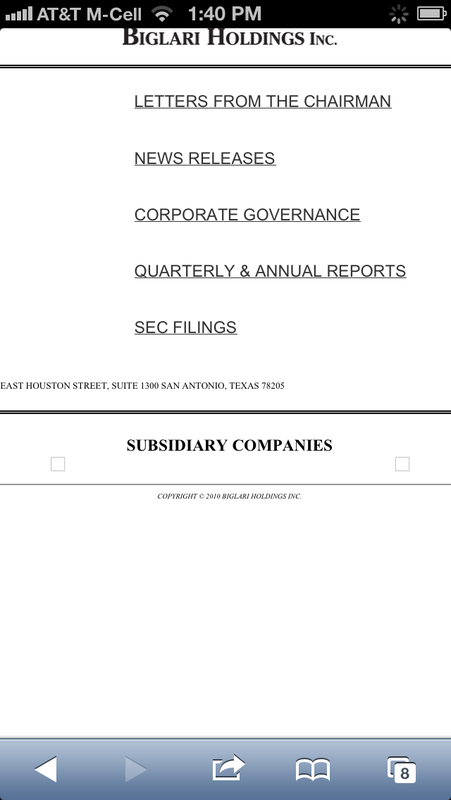 We are writing on behalf of the Board of Directors of Cracker Barrel Old Country Store, Inc. (“Cracker Barrel”) to offer a buyback of the 4,737,794 shares of Cracker Barrel common stock currently held by Biglari Holdings Inc. and its affiliates (collectively, “Biglari Holdings”) at market price (subject to any adjustments that may be required by applicable Tennessee law). As our intention is to act in the best interests of all our shareholders and avoid a third consecutive costly and disruptive proxy contest, our Board has authorized us to make this offer to provide an efficient exit of Biglari Holdings’ position. We would note that we have spoken with other shareholders who have encouraged us to provide you with the opportunity to exit your position in Cracker Barrel by means of a buyback. Having previously conveyed to you our interest in exploring a buyback on November 30, 2012 and as recently as earlier today, our Board believes it is now appropriate to make this offer in writing. We welcome a dialogue with you concerning our proposal. 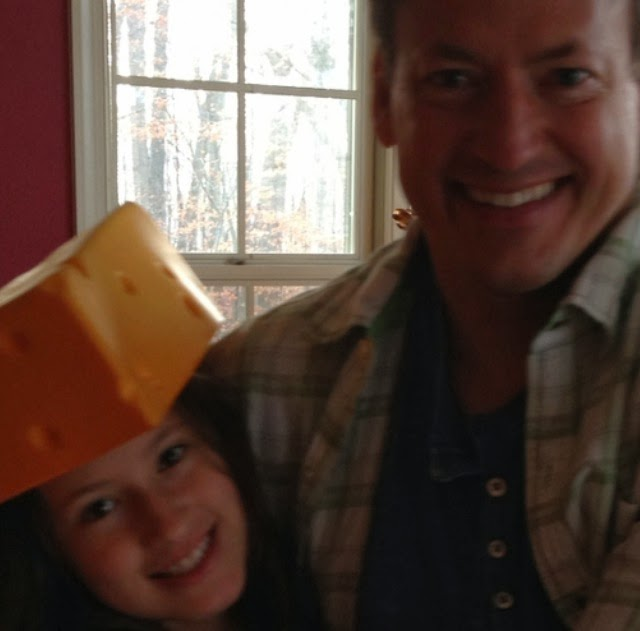 We respect Biglari Holdings’ ownership of Cracker Barrel stock and interest in the company. 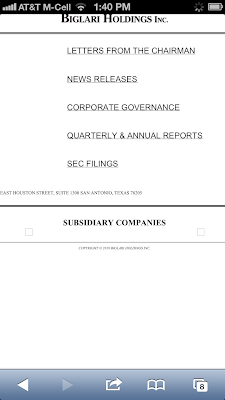 However, your proxy contests of 2011 and 2012, in which our shareholders decided not to elect you to the Board, have imposed significant financial costs on the Company and diverted meaningful time away from focusing on the strategic plan and maximizing shareholder value by our Board and management team. In each of the last two years, you rejected our good faith settlement offers of two board seats for independent directors chosen by you. Given this history, we assume that you remain intent on seeking a Board seat for yourself personally, despite the clear preference of our shareholders to the contrary. As an alternative to another proxy contest, we believe the buyback transaction we propose here would serve the best interests of the Company and our shareholders. Our analysis of block trades and sell down programs shows that a meaningful discount would be typical if you were to exit on your own over a longer period of time. By contrast, our offer provides immediate price certainty to Biglari Holdings’ shareholders and allows for the monetization of an approximately $70 million appreciation in the value of the Cracker Barrel common stock acquired by Biglari Holdings since June 2011. Moreover, this accretive transaction would serve the best interests of all Cracker Barrel shareholders by enabling the Company to continue executing our sound business strategy without the threat of yet another costly and disruptive proxy contest. We are confident in our ability to complete the transaction promptly. In order to proceed in a timely manner, we kindly ask for your indication of interest regarding further discussions in writing no later than February 20, 2013. If not provided by that date, we will assume that you have rejected our offer. If you indicate your readiness to move forward with this buyback, we will work with you promptly to negotiate definitive transaction agreements. We expect that the definitive agreements would include a three-year standstill restricting Biglari Holdings from acquiring shares of Cracker Barrel or taking other actions such as a proxy contest. Of course, as is customary in communications of this nature, our offer is being presented as a non-binding proposal, and any transaction will be subject to the execution of definitive transaction agreements by all applicable parties. We hope that this letter gives you complete clarity with respect to our offer. We look forward to hearing from you. Now the Wall Street Journal opined that Cracker Barrel had made a tactical blunder with this offer, and proxy advisor David Eaton of Glass Lewis & Co., (after CBRL's blow-out earnings clearly made a mistake by saying) said that CBRL had given Bilgari "a foot in the door and more ammunition." And what was Bilgari's response to CBRL's offer? More debt! Take on $300 million of debt and buy back stock. Bilgari--who likens himself to Buffett, wants Cracker Barrel to engage in financial engineering to boost returns instead of building stores! So today CBRL comes out with earnings that blow the street away, and the stock is up 11% to $74.56! Check out the daily chart on this beast! CBRL beats numbers by .18, and raised earning estimates for the year. This was also the first quarter, in ten years with positive comparable store traffic against prior-year quarter with positive comparable store traffic! So CBRL's earnings did many things today. It shut down Bilgari's thesis that Cracker Barrel's management needs any help or input from him. Check out the weekly chart on CBRL! These charts needs no explanation! But somehow Sardar Biglari, the self proclaimed "Buffet wannabee" thinks they do! And CBRL also showed that they can play poker. They attempted to buy Biglari's stock, and buy it at a of 65 on February 13, when it now is 74 just two weeks later! In Wall Street lingo, it was as though CBRL was getting greenmail from Biglari! Therefore, all those folks who said that CBRL did the wrong thing by attempting to buy back Biglari's stock at a market price, were hopelessly ill-informed. And CBRL also showed the folks at the proxy advisory firm, that CBRL doesn't need any help from any financial engineers or raiders. CBRL already has enough cooks in the kitchen! And finally if CBRL really wanted autonomy from any of these raiders, why don't they just pick up the phone and call the real Warren Buffet? Then they would actually deal with a Buffet that would help the company grow! !